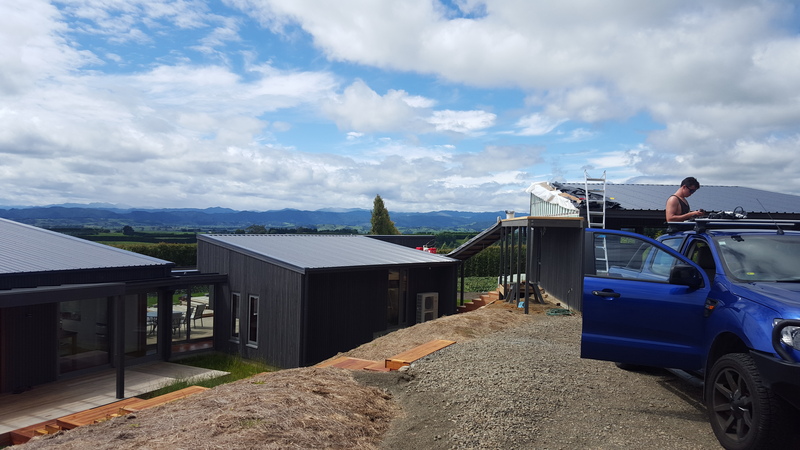 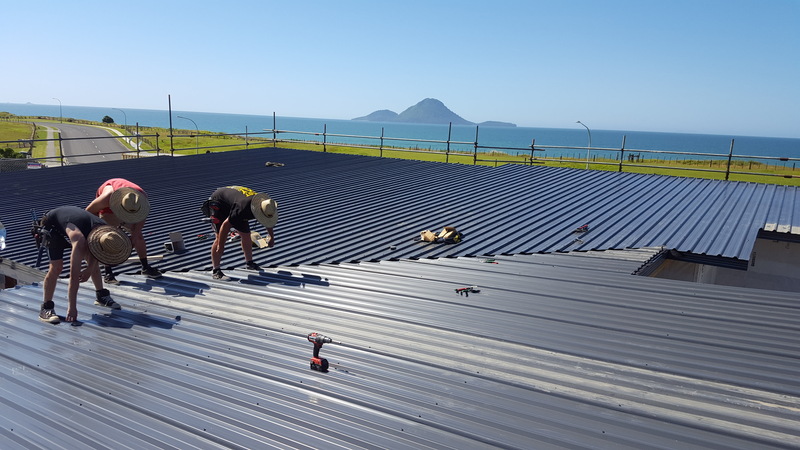 Bay Roofing are a family owned roofing company providing top quality service, roofing materials and installation for all your new roofing, re-roofing, fascia & spouting, interior/exterior cladding, waterproofing, deck covering and asbestos removal requirements throughout Whakatane and the Bay of Plenty. 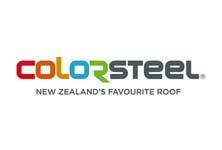 Bay Roofing use and recommend the highest quality products and styles for residential, commercial roofing and cladding. 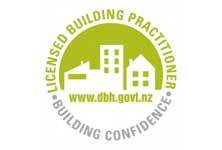 Click on our website for more information or view our photo gallery for examples of our work. 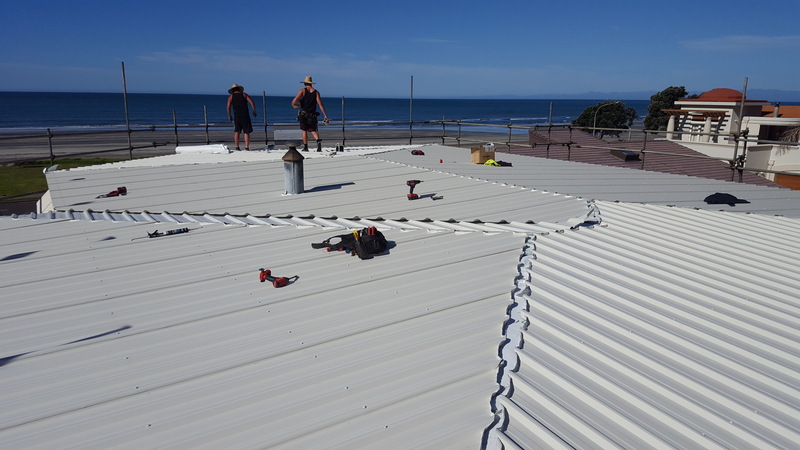 The Team at Bay Roofing Have Years of Valuable Experience Between Them. 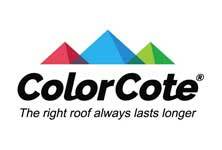 We’ve been in the roofing industry for over 24 years. 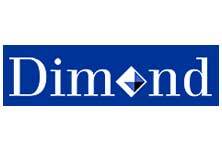 Our aim is to provide a hassle free professional service from start to finish. 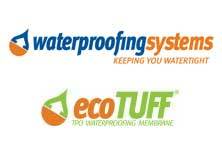 We ensure peace of mind by using high quality products.